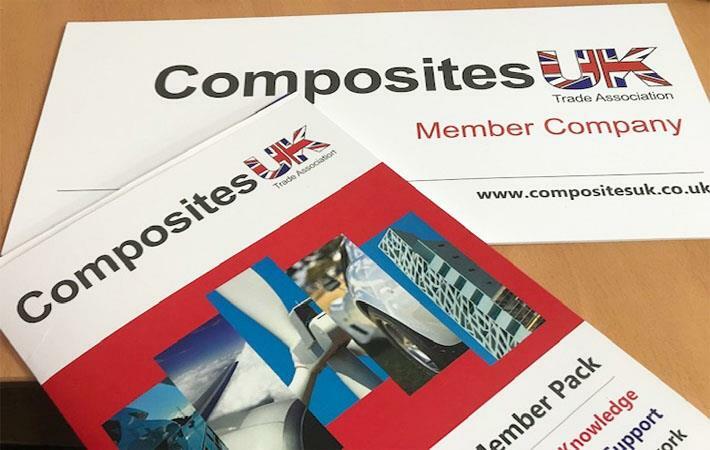 The Momentum Group is collaborating with Composites UK to support research and development tax credit claims within the industry. Within the composite sector, research and development activities are abundant. R and D tax credits are valuable form of tax relief in the UK, allowing companies the opportunity to further invest and advance product development. There is a wealth of potential for highly innovative companies within the composite industry to tap into, yet many are not claiming their full legitimate entitlement from this valuable tax relief initiative. This can be for several reasons, a lack of awareness, not understanding which activities and costs qualify for this purpose or incorrectly think they do not qualify. “At Momentum, our purpose is to help innovative composite companies to unlock this potential and as a result, help them to excel,” the company said. Through helping companies claim what they are entitled to, Momentum’s expert team of chartered accountants, business, commercial and ex-HMRC technical experts support the potential for greater innovation within the sector. Momentum provides specialist knowledge and support throughout the claiming process, including in areas such as investment in understanding and optimising R and D expenditure.